into law. It is one of the most comprehensive gun bills to pass in the state of Georgia. Included in the bill is a provision to legalize suppressor use while hunting. The law will go into effect on July 1, 2014. 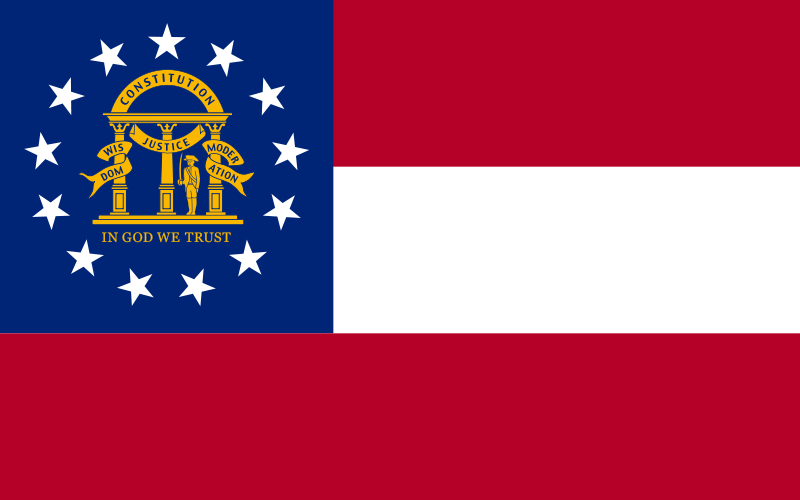 Once the law goes into effect, Georgia will become the 32nd state in which civilians can use suppressors while hunting. Of those states, only Louisiana and Montana do not allow the use of suppressors while hunting game animals. For a full map of legalities, visit the ASA’s website. The primary role of a suppressor is to reduce the overall sound signature of the host firearm to hearing safe levels. They do so by trapping the expanding gasses at the muzzle and allowing them to slowly cool, in a similar fashion to car mufflers. Their muffling capabilities intrinsically make them a hearing protection device for both the shooter and those around them. The American Silencer Association would like to thank Governor Deal for signing HB 60 into law, as well as everyone who took the time to contact their legislators in Georgia in support of the bill. We would also like to thank the National Rifle Association for having gone above and beyond in support of this legislation. Without all of the support, it would not have been feasible.